JD(U) leader Nitish Kumar quit as Bihar Chief Minister on Wednesday evening following a weeks-long tussle with alliance partner Lalu Prasad-led RJD over corruption charges against Deputy CM and Lalu Prasad’s son Tejashvi Yadav. Nitish Kumar had been saying that Tejashwi Yadav should come clean on the charges levelled in the case against him and explain his stand to the public. Tejashwi’s resignation was being talked about as a way out. Nitish Kumar had not asked for the resignation, though. Earlier in the day, Tejashwi and his father, political veteran Lalu Yadav, said that the 28-year-old will not quit as Deputy Chief Minister over what they claimed was a fake case filed against him by the CBI. Nitish Kumar’s surprise move appears to be intended to check-mate Lalu Prasad. The decision to quit was reportedly taken by Kumar at a meeting of JDU MLAs on Wednesday evening. Talking to media after his resignation, Kumar said his decision to step down in the interest of Bihar. “Ever since the corruption charges were levelled against RJD leaders, we have been asking them to at least explain those charges. We also met Tejashwi and told him that the image that is being created, he should clarify all that. But this did not happen. The situation got so bad that it became difficult for me to work,” said Kumar. “We had followed the Gathbandhan Dharma and had tried to protect it. But now my conscience does not allow me to continue,” the wily politician added. Kumar said that he had spoken to Congress leaders including Rahul Gandhi on the matter. “There are many Congress leaders in Bihar. We also asked them to find a solution to all this. So now I have decided to keep myself away,” he said. This evening, Kumar met with Bihar Governor Keshari Nath Tripathi to deliver his resignation. Through the day, events pointed to a climax of the political drama that has raged in Bihar for weeks. The Governor reportedly changed his travel plans to stay back for the meeting requested by the Chief Minister. Lalu Yadav, due to fly to Ranchi for a court appearance tomorrow, decided to drive there instead of flying, which allowed him to remain in Patna for a few extra hours at a crucial time. Nitish Kumar’s resignation brings to an end the two-year-long political experiment that was branded as a game-changing Maha-gathbandhan or Grand Alliance that included his party, Lalu Yadav and the Congress. A new political arrangement could likely emerge now. BJP’s top leaders were meeting in Delhi to decide on whether they will back him. The Bihar branch had said weeks ago that it was willing to lend external support to keep Nitish Kumar in office without participating in his government. 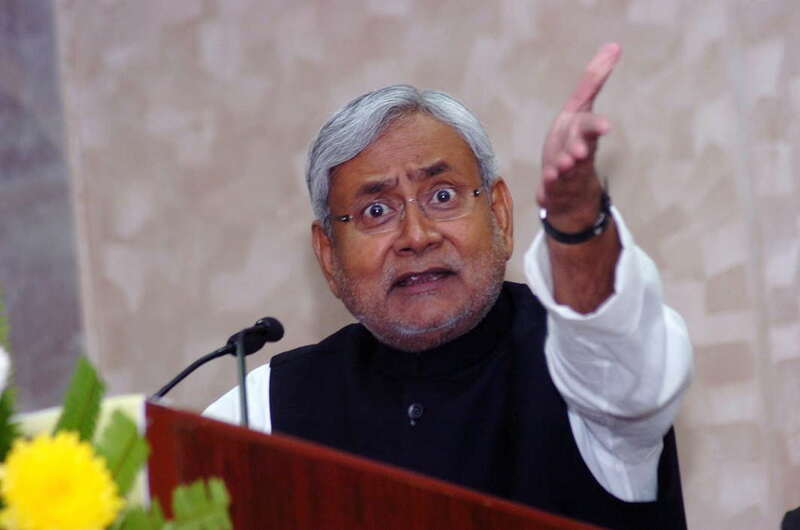 Nitish Kumar’s stance on some of the issues had sparked speculation about his “tilt” towards Narendra Modi-led BJP. His support to demonetisation and backing Ram Nath Kovind in presidential elections were two prominent instances. His front row seat at Kovind’s oath-taking ceremony and BJP president Amit Shah’s personal greeting to him also evoked comment. 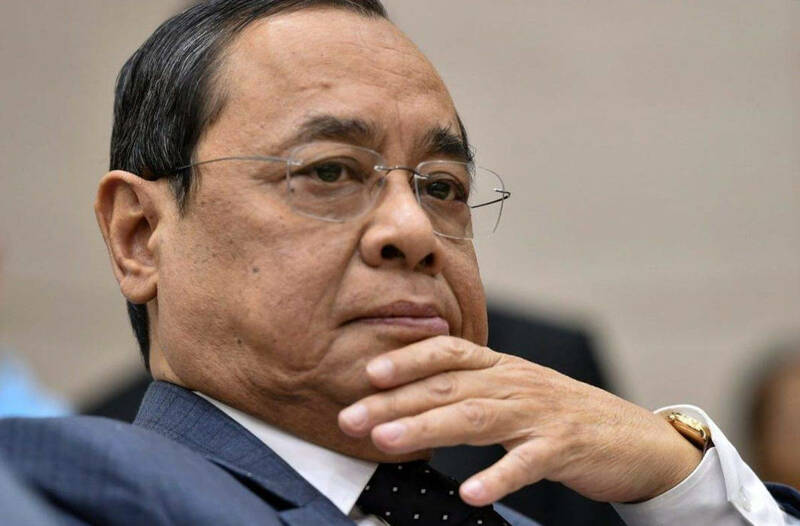 His resignation, if it eventually results in his going over to the other camp, is a set back to the attempt of the opposition parties to build a grand alliance against the Narendra Modi-led BJP for the 2019 Lok Sabha polls.